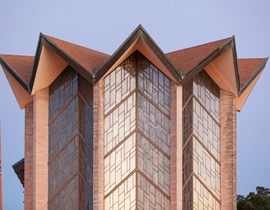 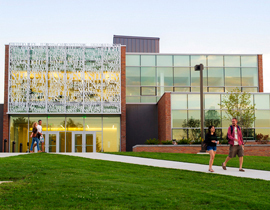 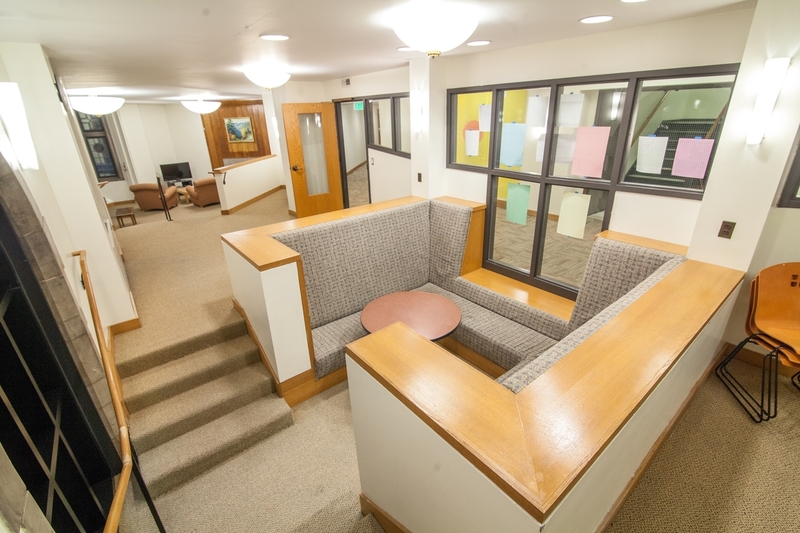 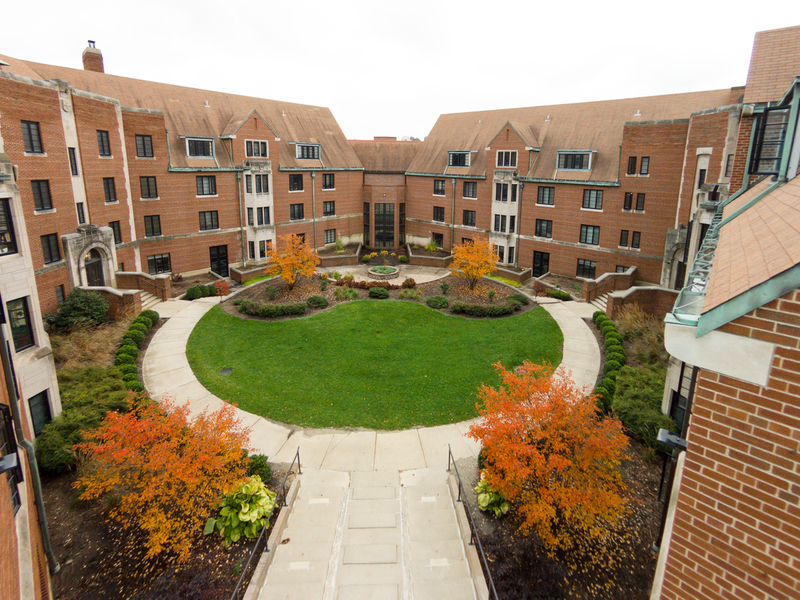 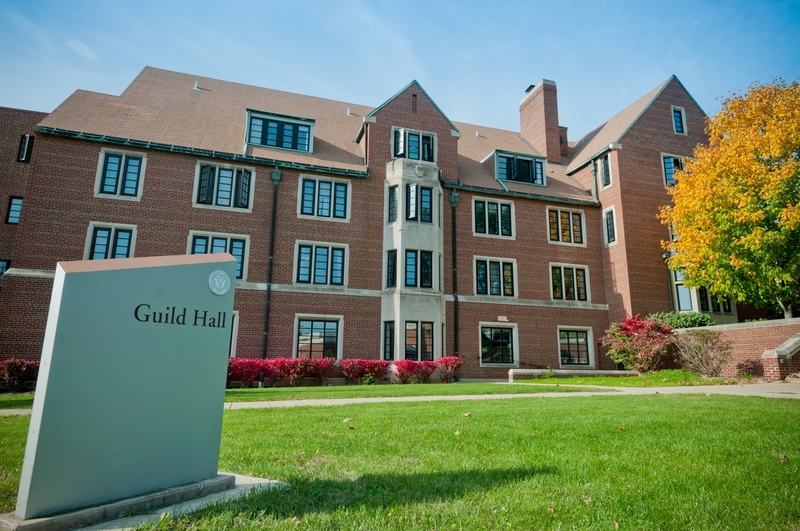 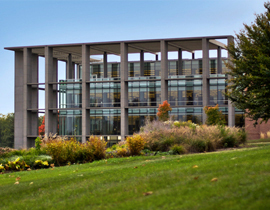 Guild and Memorial Halls were the first residence halls on Valparaiso University’s campus, and in 1999 they were joined to make our current Guild/Memorial Hall. 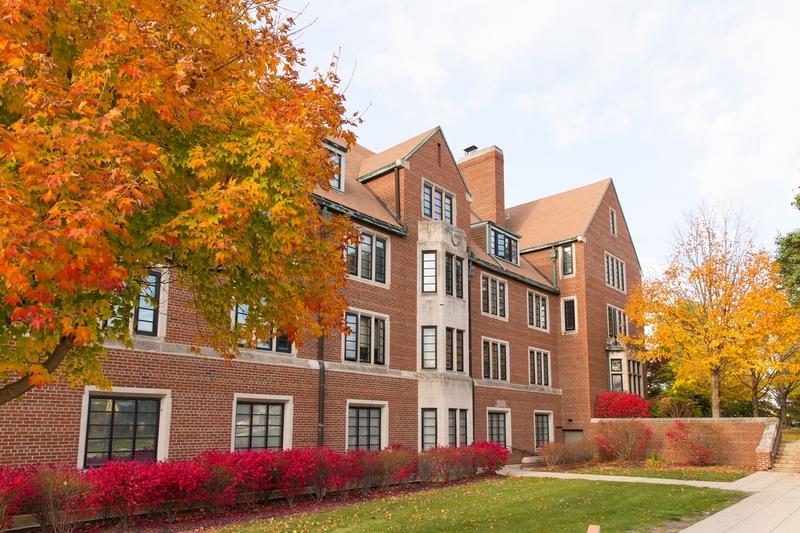 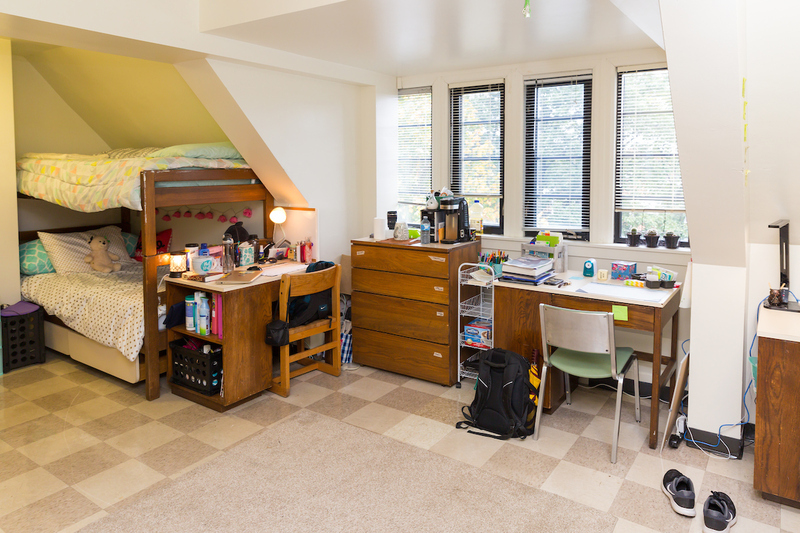 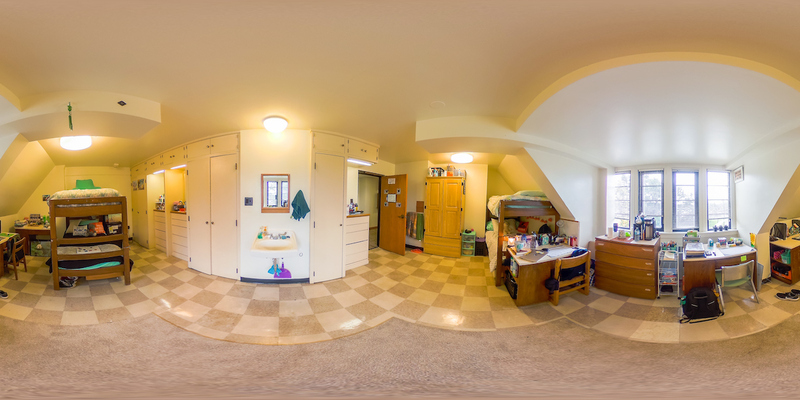 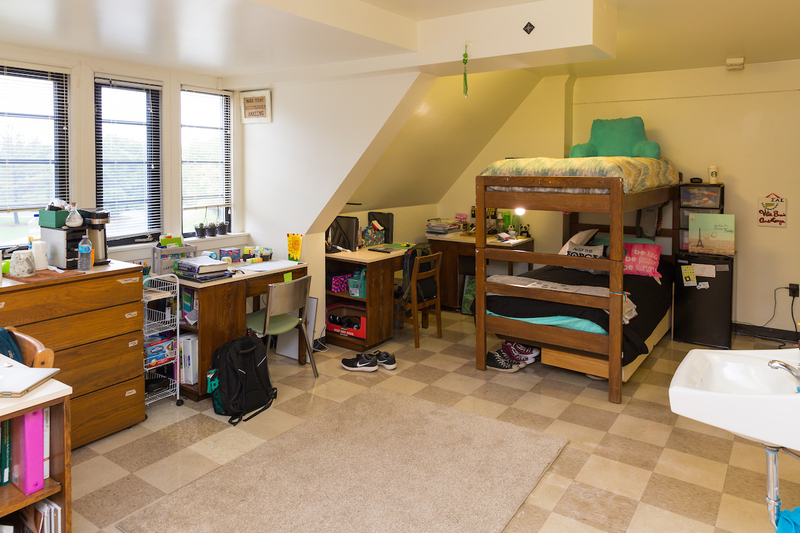 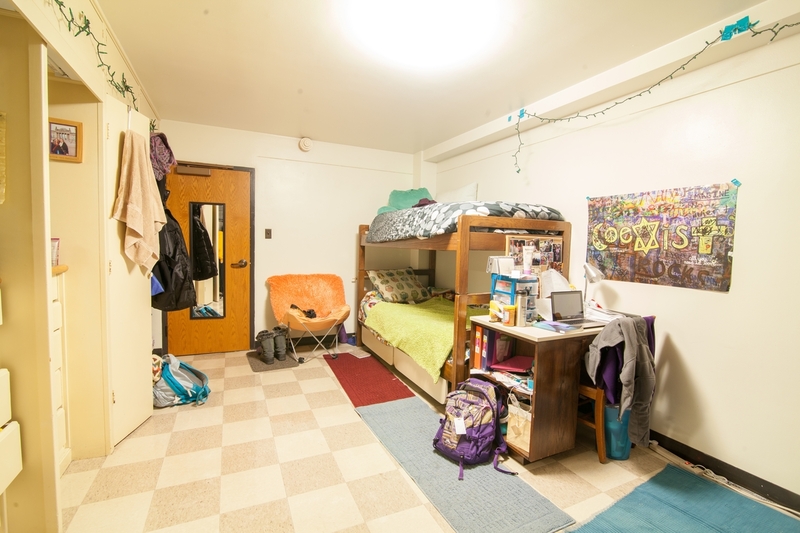 “GM” is a co-ed hall that has the capacity for 294 students, with 137 upper-class women living on the Guild side and 157 upper-class men living on the Memorial side. 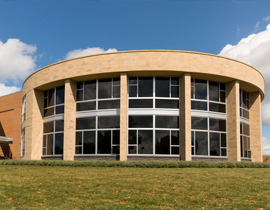 GM is a traditional style hall with single, double, triple, and quadruple rooms available. 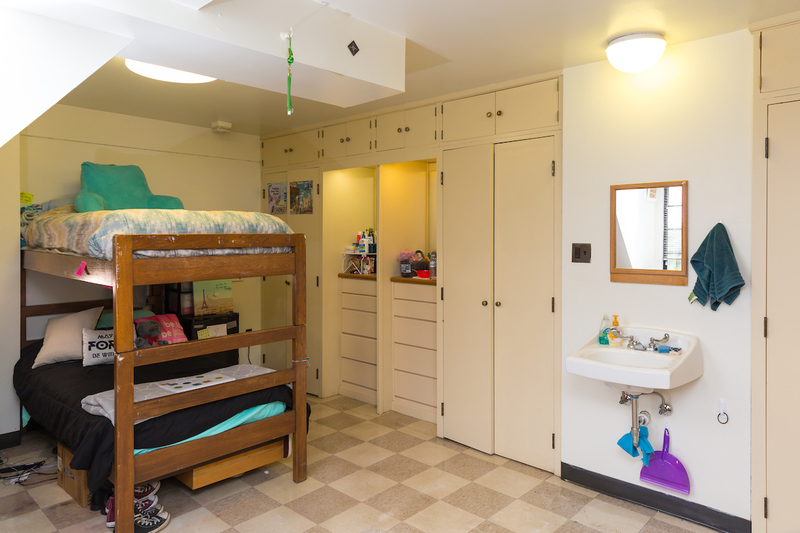 Rooms are equipped with movable beds, desks with chairs, and have built in wardrobes, bookshelves and dressers. 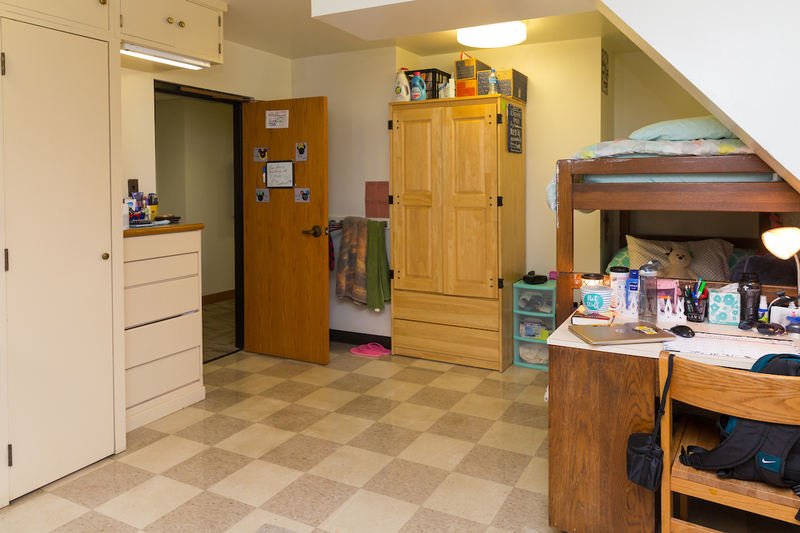 All floors have community bathrooms that are cleaned daily by our housekeeping staff, while a few rooms have private bathrooms. 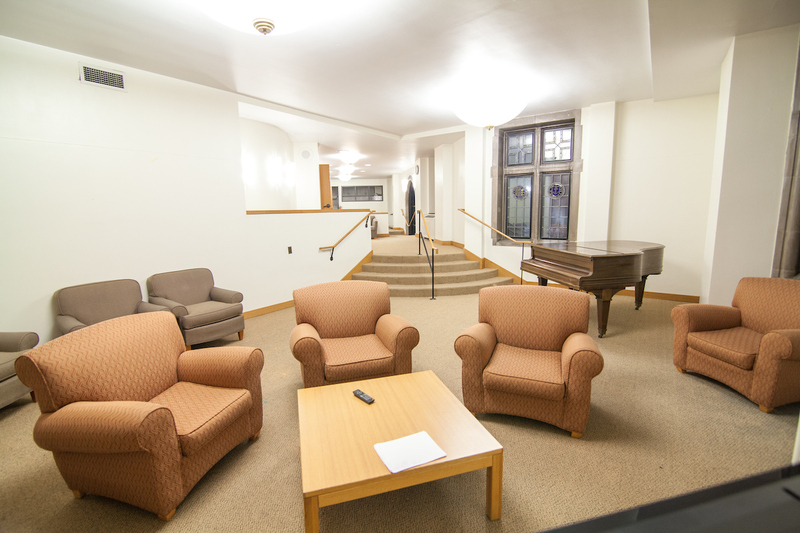 Guild/Memorial Hall is unique in that room sizes and shapes vary. 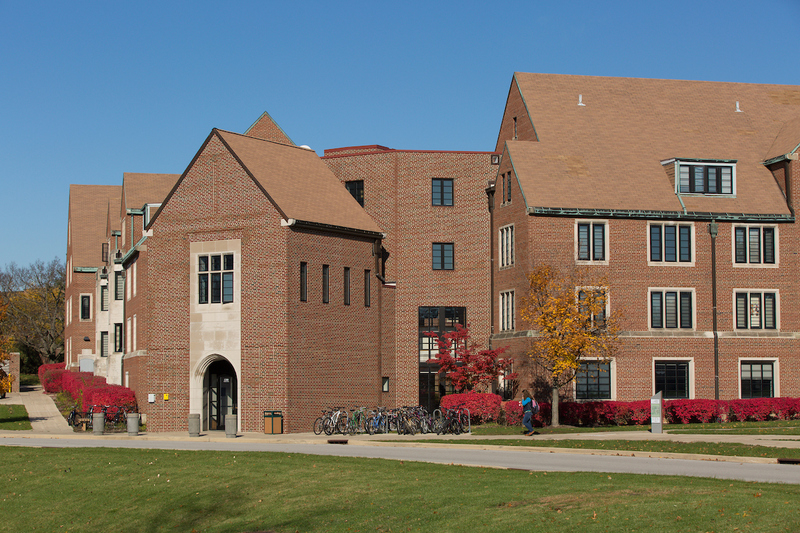 Please note: Using a different format, omitting information, or including “Valparaiso University” could delay the delivery.